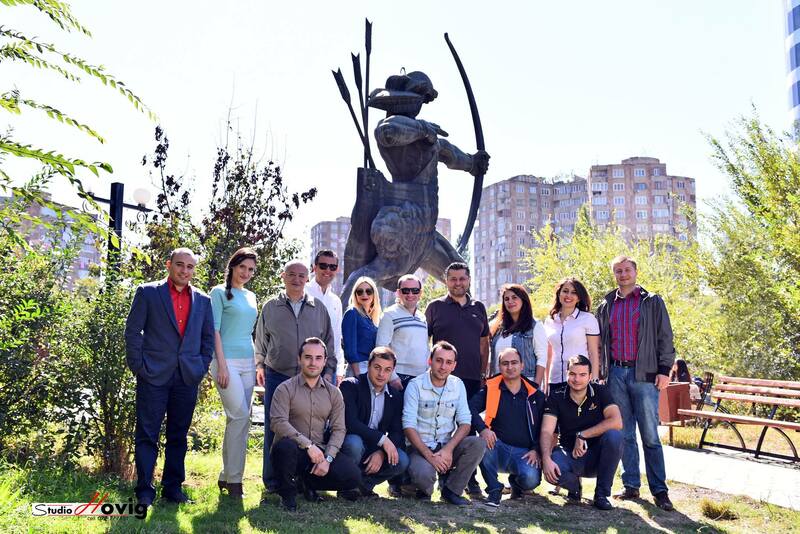 PMI Armenia Potential Chapter members visited and took a group photo on 02 October 2016 in front of Hayk Nahapet statue. 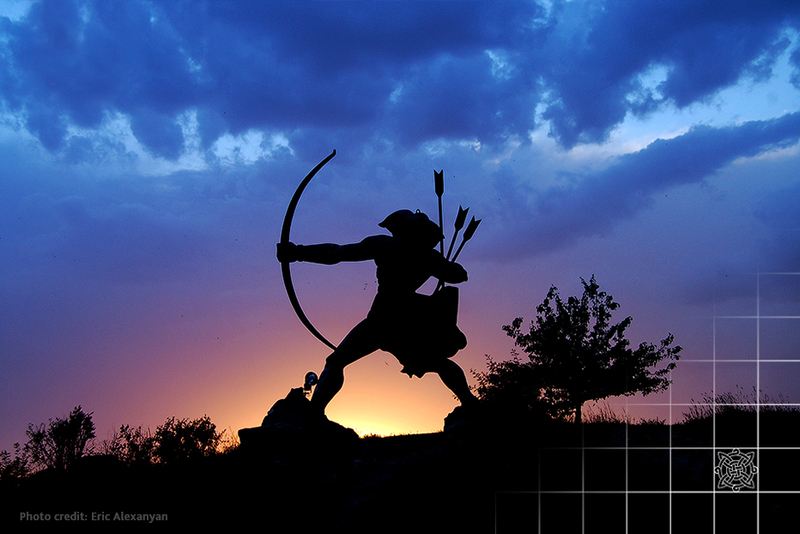 Hayk Nahapet’s statue has been chosen as an icon for PMI Armenia chapter logotype, since it stands for fortitude, determination and commitment to the ultimate goal. One needs the qualities but these for any endeavor in managing a project. The legend states that the history of Armenians takes back to a story about Hayk Nahapet (Hayk the Tribal Chief) who defeated Assyrian King Bel and established fortress, giving a start to a nation living near area of Biblical Mount Ararat. Long after, Hayk’s descendants developed into flourishing nation with rich cultural heritage and traditions. For more information please visit Hayk Nahapet's wikipedia page. 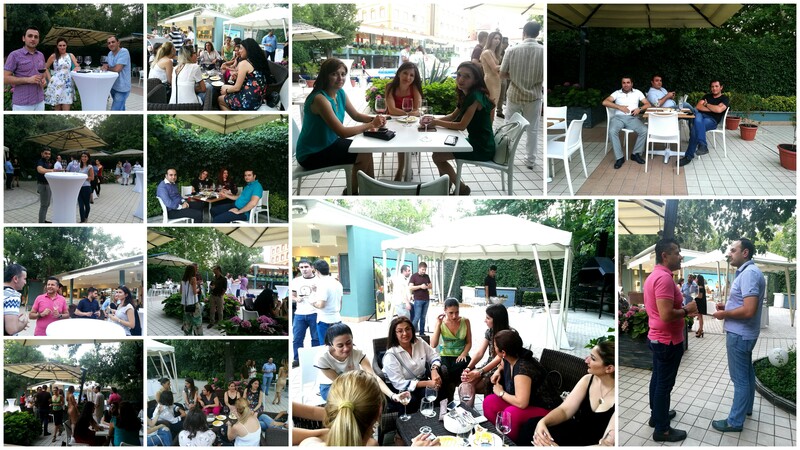 PMI Armenia Chapter has organized its first chapter member meeting at the "The Club" restaurant on 17-Sept-2016. 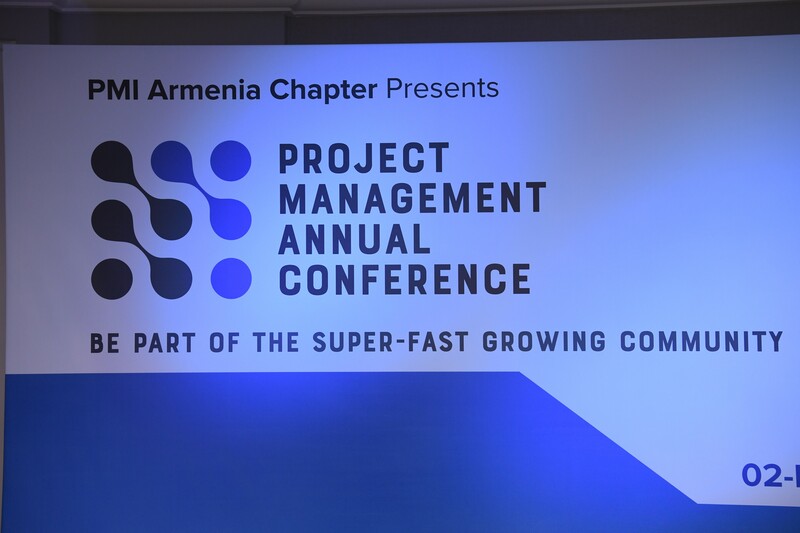 During the event the PMI Armenia Chapter leader Mr. Thomas Mazejian has presented the chapter's vision and mission. Moreover he has emphasized the importance of chapter member benefits and volunteering work. Mr. Laszlo Kremmer the PMI Region Mentor for Eastern Europe has joined the meeting via video conference and delivered his welcome message to the audience. The last part was interactive whereby each chapter member introduced themselves and expressed their opinion of how they could help the chapter to develop. 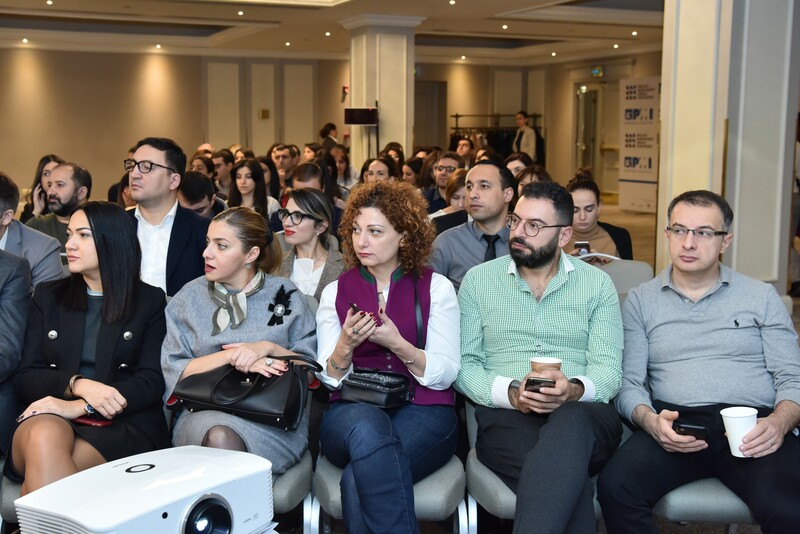 The event was full of enthusiastic members who were eager to use their skills and dedicate some of their spare time to PMI Armenia Chapter. 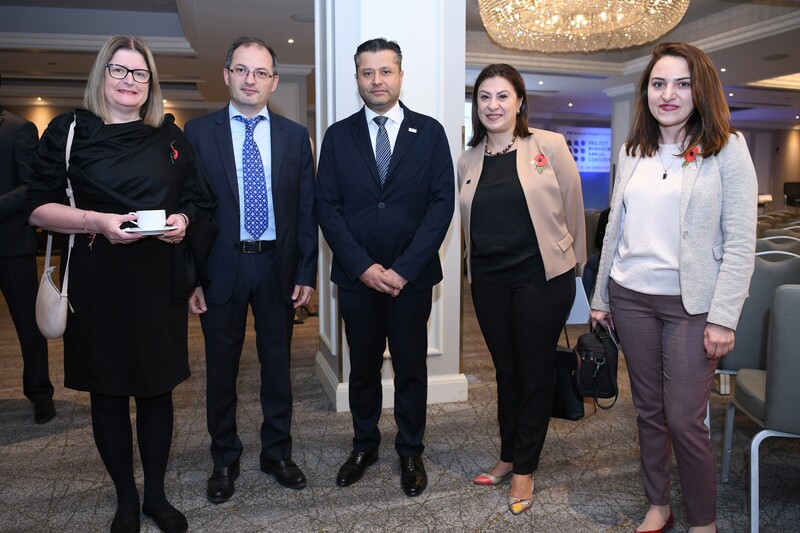 Moreover during the event the project management heroes of Armenia, Miss Astghik Sahakyan and Mr. Mikayel Nshanyan, were appreciated for their dedication in training project management courses. PMI Armenia Chapter is a non-profit professional organization registered in Armenia relying completely on volunteerism. Its mission is to support the growth and development of project management practitioners; as well as build awareness of the project management discipline and its critical role in business and organization success. 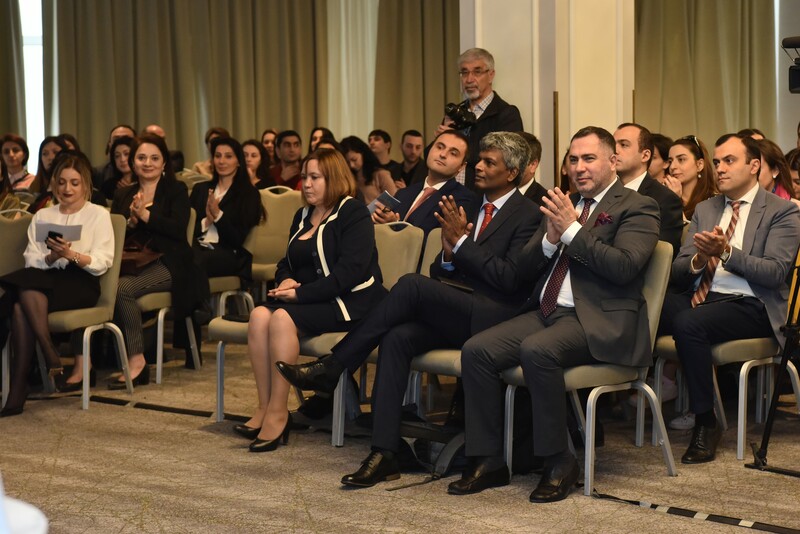 The WFUNA (World Federation of United Nations Associations) with the collaboration of PMIef (PMI Education Foundation www.pmief.org) has organized a unique program in Armenia known as Mission Possible. Mission Possible is a global citizenship program for high school students that applies the values, principles and work of the United Nations, as well as WFUNA's extensive experience in youth development. Throughout the program, students acquire global competencies and 21st Century skills, learn about the UN and the SDGs, and apply their learning through student-led projects to address global issues that have local relevance. PMI Armenia Potential Chapter delegate visited the event which has taken place at the Yerevan State University. 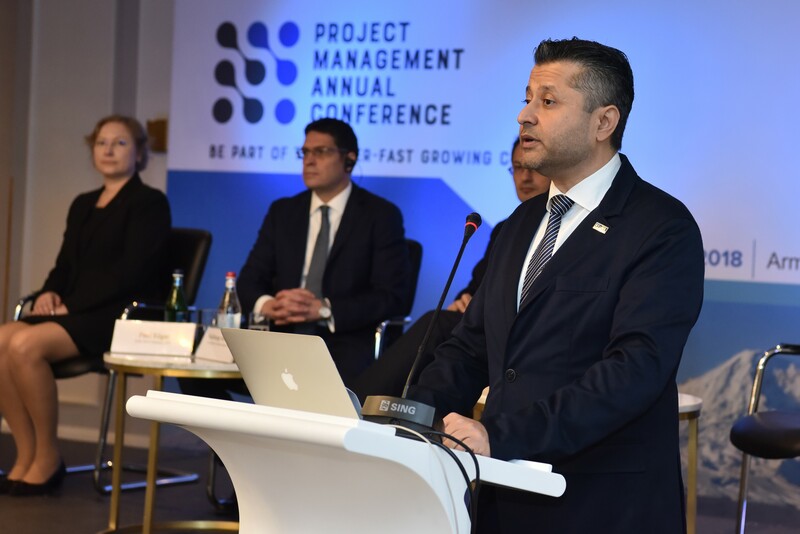 Mr. Thomas Mazejian, PMI Armenia Chapter founder and leader, presented to the attendees an overivew of PMI, PMIef and PMI Armenia Chapter's vision, mission and objectives.